Nasdaq (Nasdaq:NDAQ) is a leading provider of trading, clearing, exchange technology, listing, information and public company services across six continents. 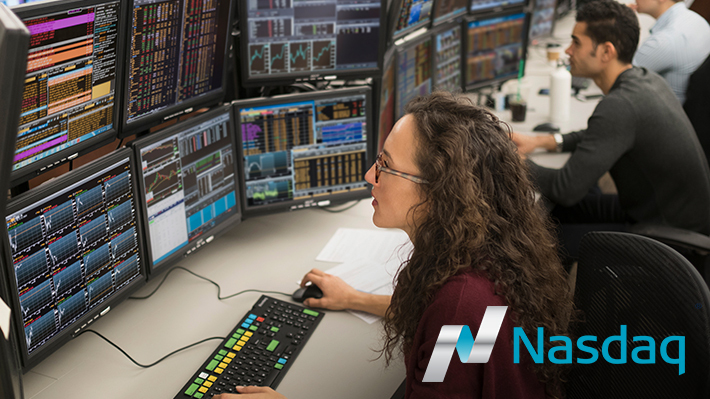 Through its diverse portfolio of solutions, Nasdaq enables customers to plan, optimize and execute their business vision with confidence, using proven technologies that provide transparency and insight for navigating today’s global capital markets. As the creator of the world’s first electronic stock market, its technology powers more than 70 marketplaces in 50 countries, and 1 in 10 of the world’s securities transactions. Nasdaq is home to more than 3,600 listed companies with a market value of approximately $9.6 trillion and more than 10,000 corporate clients. Learn more about Nasdaq at the following events.